Polar Star is the brightest, liveliest bear cub in the Arctic. He could turn somersaults before he could crawl. He is always asking questions. His mum says he is the best bear cub in the whole world. So he’s sure his first swim will be easy. But when Polar Star jumps into the water, he sinks! The more he tries, the worse it gets. 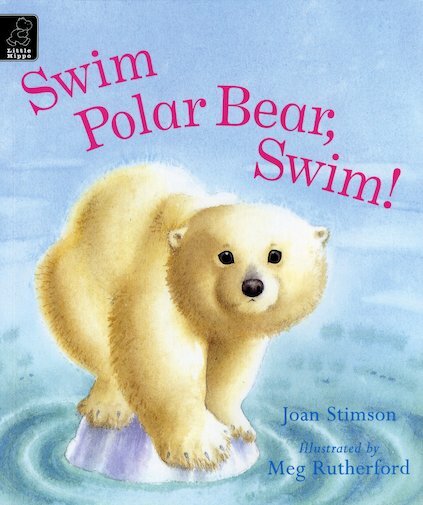 Will poor Polar Star ever learn to swim? 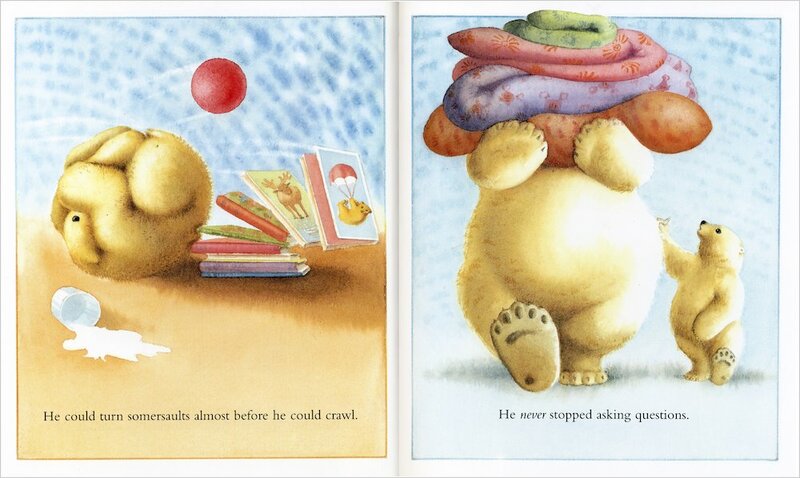 And will he realise that mum still thinks he’s the most wonderful bear cub in the world, no matter what? Filled with sweeping snowy landscapes, this heartwarming story is perfect for any child with a fear to overcome.